Although we hope that one day nobody will need dentures, for those who do need them it should be possible, in almost all instances, for dentures to be made that will be comfortable, functional and aesthetically pleasing. The dentist’s skill in taking the impressions and moulding the future denture into the balance within the mouth. A skilled laboratory technician to copy exactly the dentist’s instructions. The patient’s mouth itself, especially the amount of bone left on the ridges and the consistency of the saliva, and probably the most important, the patient’s commitment to persevering with the new dentures so that the mouth may adapt to any new changes, and for the muscles to learn to control them. Usually four clinical appointments are required, each lasting between 15 minutes to one hour. During these appointments, impressions are taken of the mouth and/or the dentures. There will also be ample opportunity given for you to explain all that you would want from your future dentures. After the final fitting, the new dentures usually require one or two adjustments. The cost of dentures depends on the quality of teeth and plastic used and on the amount of clinical time used. 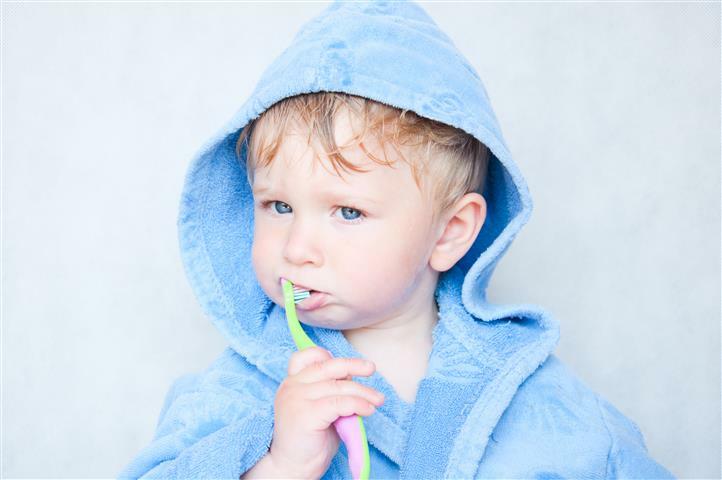 Here, no expense is spared with the choice of laboratory materials, teeth and amount of clinical time to ensure that the highest standards are maintained. The technician will use the best quality teeth and use all his skill to make them look as realistic as possible. 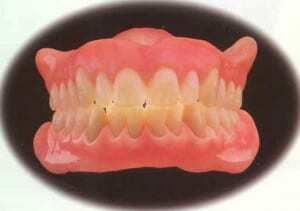 The denture is made in high impact plastic, which is about three times as strong as standard denture acrylic.